We’re always looking for new partners. © 2018 BELLATOR SPORT WORLDWIDE, LLC ALL RIGHTS RESERVED. 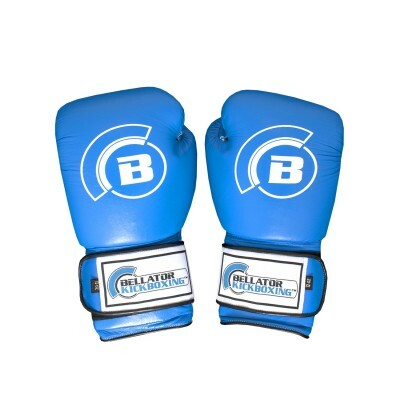 BELLATOR MMA AND ALL RELATED TITLES AND LOGOS ARE TRADEMARKS OF BELLATOR SPORT WORLDWIDE, LLC.